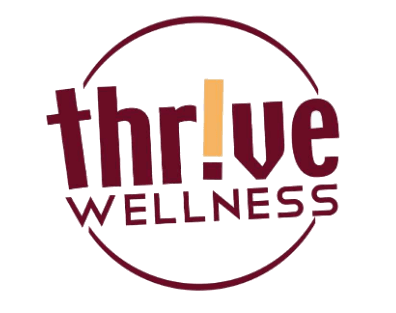 Thrive Wellness Is Now Open In Our New Location! Thrive Wellness and Weight Management is now open in it’s new, larger location on the corner of Union and Nebraska Ave. (It’s the former location of Cartwright’s Meat Co. but it’s no longer a meat market of any kind!) The building has been remodeled and spiffed up, new equipment has been purchased, and the team has worked long and hard to get things just right. The hours are 5:00 am to 9:00 pm Monday through Friday; and Saturdays from 7:00 am to noon. No matter when you come in, you’ll be supervised by a certified personal trainer. So, don’t be afraid to ask questions because we’re here to help you. Stop by and see us at our new location: 1550 Nebraska Ave. or give us a call at 541-479-3100.